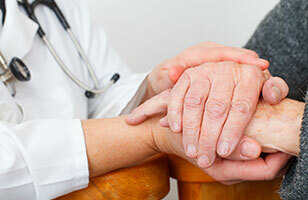 In Barcelona-Parkinson we treat patients with abnormal movements in general, Parkinson´s, Parkinson-related symptoms, dystonias, clinical tremors, tics, choreoform syndromes, and other neurodegenerative diseases. 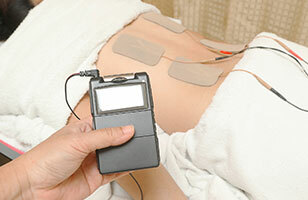 Using innovative electrical stimulation techniques, Barcelona-Parkinson treats patients with spinal pain, facial neuralgias, and other chronic drug-refractory pain. 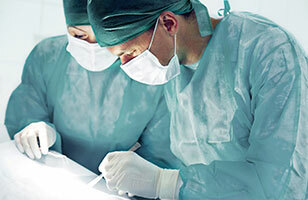 The neurosurgery unit of Barcelona-Parkinson treats all neurosurgical pathologies, with special attention to functional disorders (such as pain and Parkinson's), and also includes spinal surgery. The Barcelona-Parkinson physical rehabilitation center focuses on patients with Parkinson Disease and other abnormal movements, as well as patients with brain damage due to cranial trauma, cerebral post-anoxia / post-hypoxia states, cerebral stroke, etc. 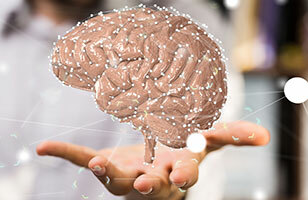 Barcelona-Parkinson works to rehabilitate language and speech in patients with multiple problems, such as those caused by stroke, traumatic brain injury, or cerebral palsy. We perform electroencephalograms and electromyograms.